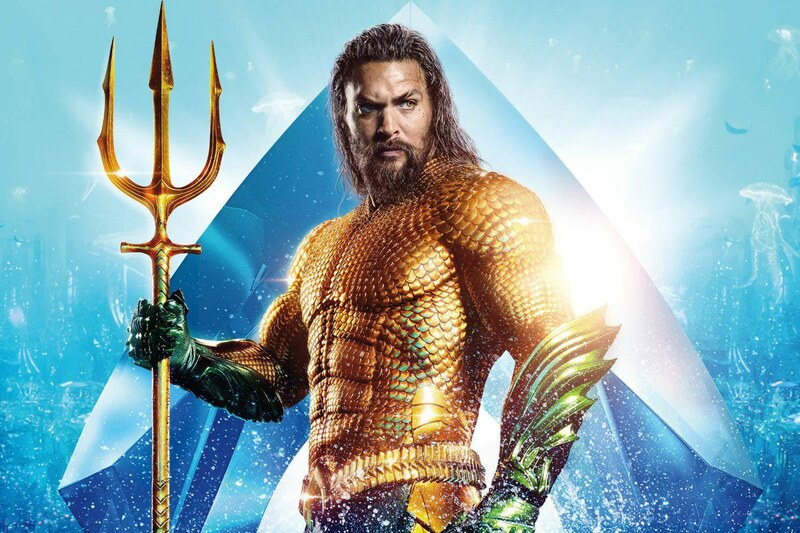 Sony's Miss Bala and Serenity trails while Aquaman pushes itself to $330M at the ticket window!! A total number of twelve or so notable films are dancing it off at the global box office’s chart. Surprisingly some releases from 2018 are still going headstrong with 2019’s releases. In fact, most of these movies are resisting to back off from the top 10 spots. For the time being the brand new release, The Lego Movie 2 is currently reigning the mojo with its first-day collection at $8.5 million considering the animation flick has still a long way to go. In the meantime here’s a brief look at how the previous releases are going in terms of allotting the cash from the theaters. Just a day before the weekends, the melodrama featurette The Upside starring Bryan Cranston, and Nicole Kidman earned another $1.78 million (-29%) on its fifth Friday for a likely $7.229m (-17%) weekend. The film released last month is currently at the international gross of around $88 million. So, the American remake of the French film The Intouchables is forecasted to just crack $100m domestic by the end of its run. Likewise, another January release, M. Night Shyamalan's Glass earned another $1.573m (-43%) on its fourth Friday and is likely to rake $6.317m (-34%) this weekend. As of now, The supernatural thriller starring the likes of Samuel L Jackson, Bruce Willis, and James McAvoy, is at a domestic gross of $98.371m from the 24-days of its release. The $20m joint-venture from the Universal/Comcast and Walt Disney is expected to cross $100m at the domestic gates by the next week. Universal's Green Book bagged $852,000 (-33%) on the same day looking for a likely $3.534 million (-19%) weekend and $61.5m domestic total. And now it's officially the only non-musical breakout hit this Oscar season. Elsewhere, the last year’s December release Vice (with a domestic and international total of $44.7m and $56.1m respectively) is still struggling to sleeve up its production cost of $60 million. Slightly earning more is the British-American period drama, The Favourite (production value-$15m) which has now finally cracked the $30m from US territories. 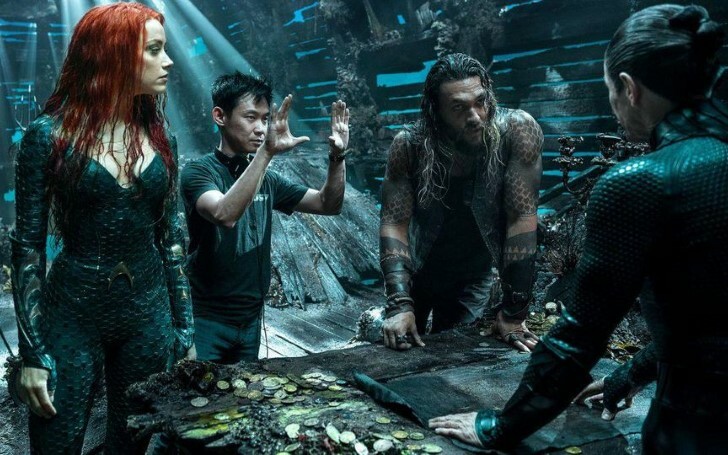 Meanwhile the year’s first billion-dollar film, Aquaman added $730k (-42%) on its eighth Friday and now has domestically grossed $325m in total. Given its theatrical run, The DC flick is now more likely to surpass the likes of Batman v Superman ($330m in 2016), Guardians of the Galaxy ($333m in 2014), Spider-Man: Homecoming ($334m in 2017) and possibly Spider-Man 3 ($336m in 2007). For its second Friday, Sony's Miss Bala earned $725,000 (-63%) and has now brought in altogether a gross of $9.8m from its 8 days in big screens. Consequently, the action-thriller film is now emerging out as a rather disappointment for the production houses. Nevertheless, Sony still is having a stroke of better luck with Spider-Man: Into the Spider-Verse (total domestic gross-$177m), Escape Room ($53.4m) and A Dog's Way Home ($37.3m). Warner Bros’ They Shall Not Grow Old went on to generate $415k (-52%) on Friday and is now sitting at a domestic total of $12.3m. Fox's The Kid Who Would Be King is likely to earn $1.3 million (-69%) in its third weekend but it still will be considered a disaster--given the fact it has only collected $19.6m against its funding cost of $59m. The bright side for the fox--Bohemian Rhapsody will now be passing $210m in domestic by the end this weekend. Aviron's Serenity will now drop 93% (after losing 2,278 screens) and might just earn over $100k in its third weekend for maybe a total of $8.448m in its 17-days run. Bumblebee is also appearing to cross $125m by the weekend, with Mary Poppins Returns looking for $169m, and The Grinch seeking to finally pass the domestic gross of $271m at the end of its 14th weekend.